Make your next project hassle-free. On time. On budget. Absolutely. Production Management and Creative Studio. 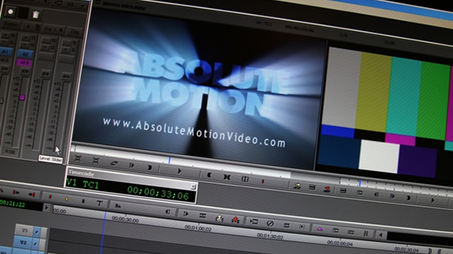 Based in Mahopac, New York, Absolute Motion is a full service video production company providing our clients with support from pre-production through post-production (and beyond). We are committed to 'absolute' excellence in our work and 'absolute' client satisfaction. 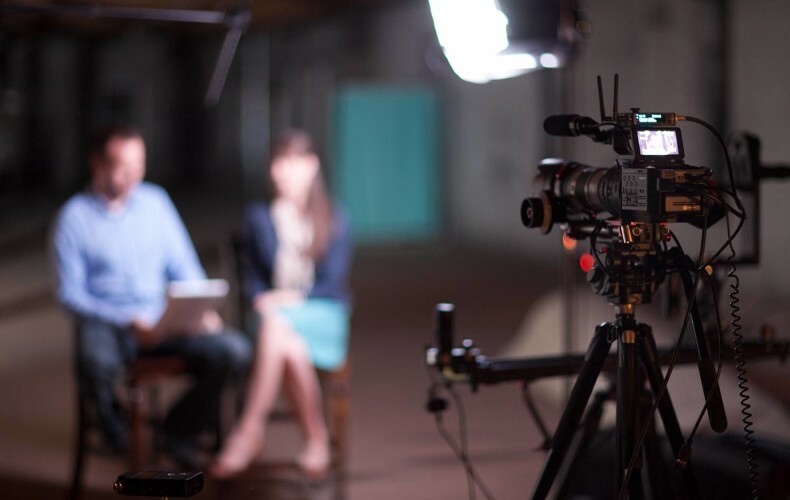 The use of video in the corporate world is very diverse. Training videos, Seminars, Focus Groups, Video Newsletters, Event Presentations, Interviews, Testimonials, Announcements & more. From scripting to completion we offer a full line of commercial production services. 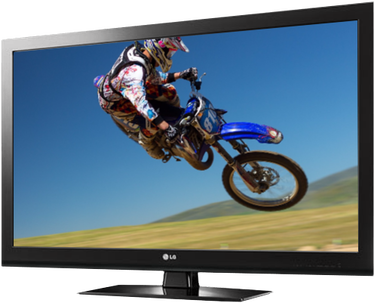 We write, shoot, and edit cable commercials for local businesses, as well as promotional videos for the web and DVD. We produce music videos and EPKs for signed and unsigned bands. 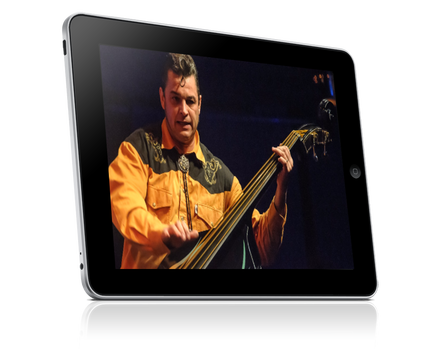 With the explosion of Youtube, Facebook and other social media outlets, a video is a great way to spread the word about your band. Click here to see some of our work. Indie Films, Video Testimonials, Live Streaming, Aerial Videography, College Recruiting, Video Resumes, Legal Video, FAQ Video, Live Performances & Events, Demo Videos, Real Estate Video, Video Yearbooks, Video Encoding for the Web, DVD Authoring, Transfers & Duplication, Video & Marketing Consulting. Let's talk about your next video project, contact us for a FREE consultation.